County Cornwall is in the south-west of England; it is inhabited by about 500 thousand people. 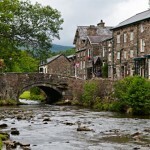 In the Middle Ages, this territory was called Western Wales. The Cornwall Peninsula is a place shrouded in myths and legends. According to legends, here, in the castle of Tintagel, King Arthur was born. 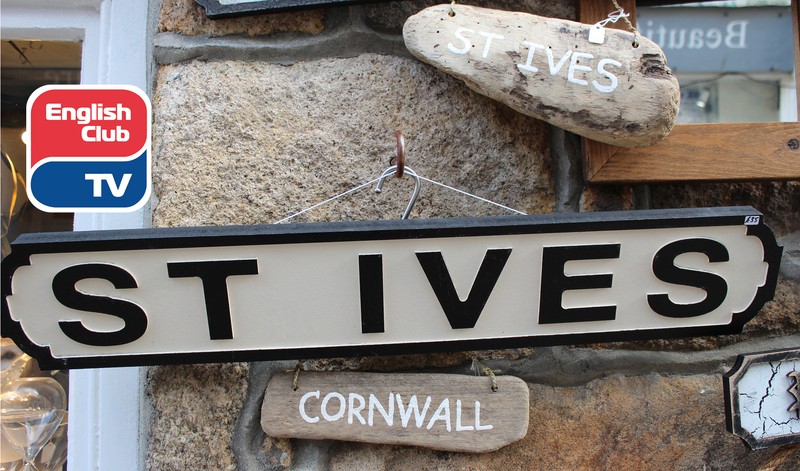 Also, one of the county’s cities, St. Ives, is the center of art where the galleries and workshops of British artists are located. The village of Porthcurno in the south-west of England is known for its open theater — Minack Theater. Also, there is one of the best beaches in England, owned by the National Fund of the country. 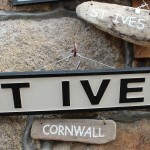 The city of St. Ives is in the south of England. Even at the beginning of the XIX century, it was the heart of the fishing industry in England. For unknown reasons, many artists began to settle in the city. Fish shops were gradually replaced by art workshops and art salons. Today there are such famous art galleries as Wills Lane Gallery (works of the city school), Barbara Hepworth Museum Sculpture Garden (museum-garden with sculptures), small gallery Belgrave Gallery. 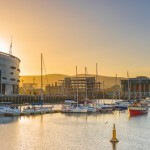 Moreover, this city is a resort and, in addition to galleries, there are beach areas and restaurants, which are known throughout England for their fish and seafood dishes. The village of Porthcurno is located in the west of the county of Cornwall. 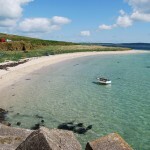 This is a well-known resort of Britain with snow-white sands and azure water. Near the beach, there is an open theater — Minack Theater. It is built on a steep rock, from where a fantastic view of the sea opens. 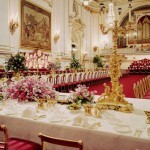 Shakespeare’s plays, the operas of Gilbert and Sullivan are often staged there. According to legends, King Arthur was born in this castle. The castle is in the north of the Cornwall Peninsula, in the village of Tintagel. The fortress was built about 800 years ago, however, it was repeatedly restored because of fires and landslides — natural disasters destroyed the bridge and some parts of the castle. At the very foot of the cliff you can find the cave of Merlin — the grotto, which disappears under the water during the tide. Despite the connection of the castle with the legends of King Arthur, the first real owner of the fortress was Count Richard. There is also a historical evidence that there used to be a prison in the castle. In search of inspiration, the author of novel The Chronicles of Narnia, famous writer Clive S. Lewis, once spent a night there. This park is amazing because, thanks to the climate, it is possible to grow here not only traditional for England plants, but also those that are used to grow in tropical latitudes. Just 100 years ago, this kind of gardening was a miracle. The garden is located on the territory of the estate Tremeynov and has preserved the atmosphere of the Victorian era. The peculiarity of it is that all employees caring for the garden use only the technologies that are actual during its construction in order to preserve the atmosphere of old England. The garden is divided into sections, each of which has a name: «Jungle», «Lost Valley», «Pineapple pit», etc.